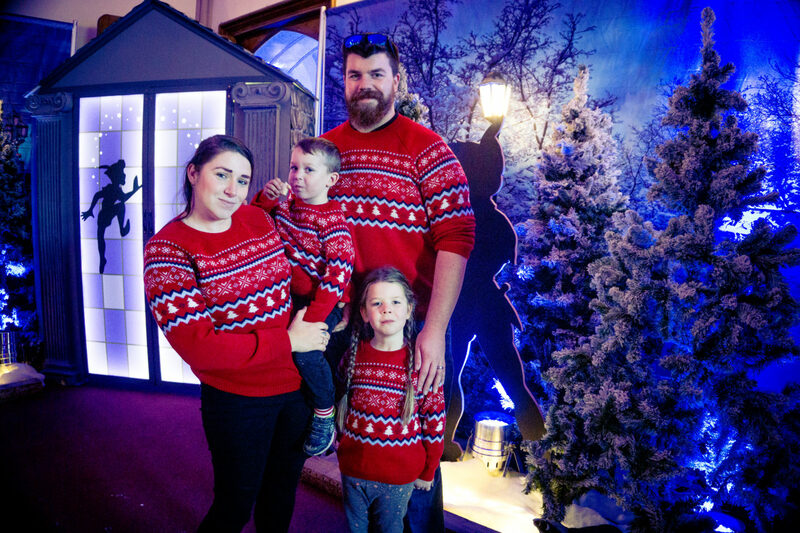 This is us last week when we went to Marwell to see Father Christmas in our festive jumpers! This month has flown by and for various reasons I didn’t get this up on time but ce la vie! We’re all good, looking forward to starting the Christmas countdown and having two weeks of family time!